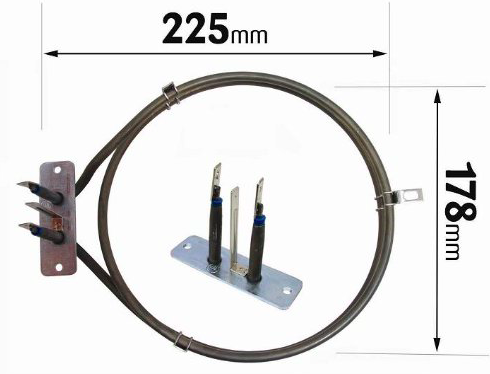 Genuine Fan Oven element 2000W Replacement 2 Turn Indesit Hotpoint Cannon Creda Ariston Merlonis Element MERC00084399 C00084399 HPTC00084399 fix your broken oven now. 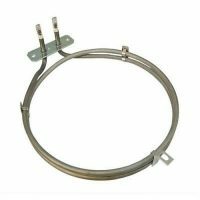 Buy a Genuine Fan Oven element 2000W Replacement 2 Turn Indesit Hotpoint Cannon Creda Ariston Merlonis Element MERC00084399 C00084399 HPTC00084399 fix your broken oven now. Also Known As: Circular Element, Round Element. 2 Turn. 2000 watts. Height: 210mm. Width 180mm. Bracket : 70mm. Tags: 25mm. If your fan oven is no longer heating up or not heating up at all, then you may have a fault with the heating element. With this top quality replacement you can help get your oven back to its best and get back to cooking those amazing dishes. Another great fan oven spare part from our extensive range of spares and accessories. 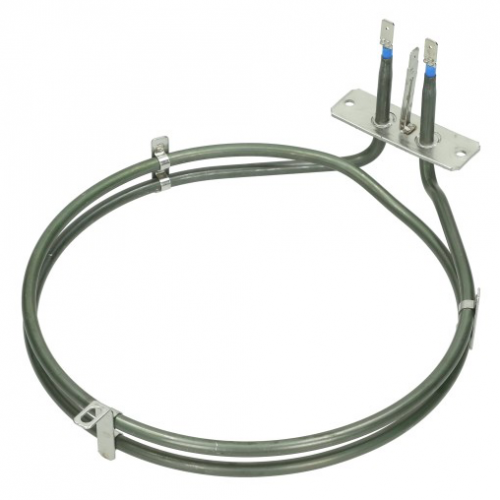 Suitable for Indesit Hotpoint Cannon Creda Ariston Merlonis Element MERC00084399 HPTC00084399 and many various models. Please check model fit list to ensure this part is correct for your model. 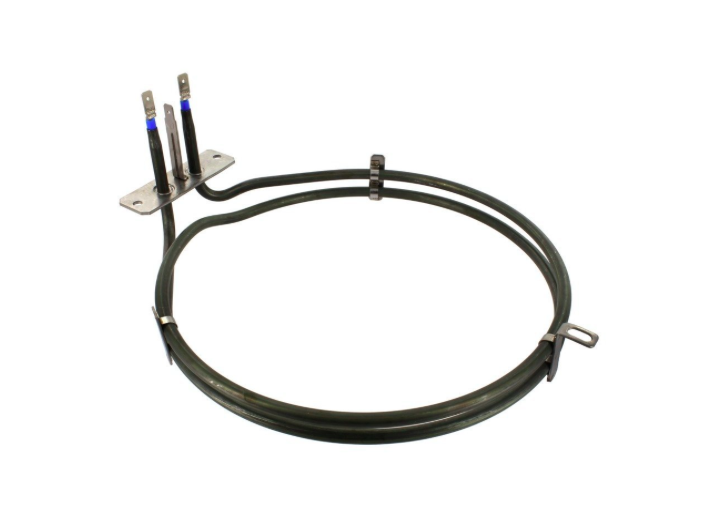 Buy Now Genuine Fan Oven Element 2000W Replacement 2 Turn Indesit Hotpoint Cannon Creda Ariston Merlonis MERC00084399 HPTC00084399 C00084399 Fast Delivery!